When it’s time to create your bridal registry, it can all seem a little daunting. By taking the time to look through the products available to you and finding products that fit your personality, you can make sure you get everything you need to start your life with your spouse. Here are 15 amazing home décor items every soon-to-be-bride should consider putting on her bridal registry! 1. Throw Pillows – They are one of the easiest ways to inject personality into any room, making them an absolute must for the bridal registry! Don’t forget throw pillows for the living area and bedrooms. 2. Wall Art – Wall art is so important because it allows the couple to make their home their own, and really show off their own unique sense of style. 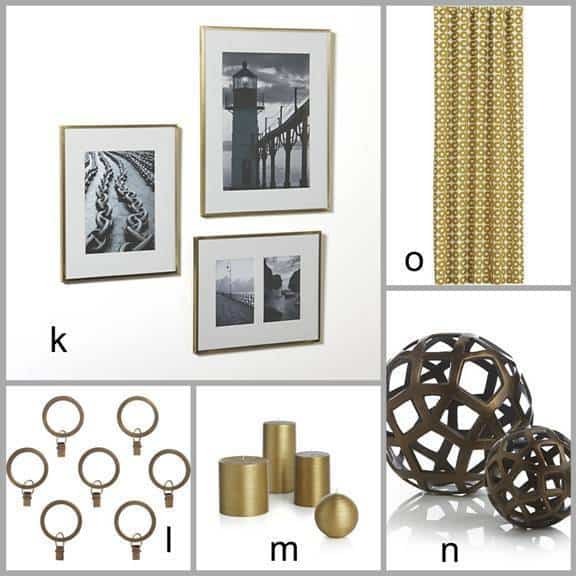 Add wall art in varying sizes and prices to fill the many walls in your home and to suit every guest’s budget. 3. Table Décor – This is another important element in any home décor list, and the perfect way to show off the style and colors you love. It’s also the perfect way to tie together colors in any room. 4. Area Rugs – Area rugs add color and texture to any room, not to mention creating a higher level of comfort. 5. Lighting – Don’t forget lighting options. From lamps to sconces, the right lighting creates the perfect ambience for any room. 6. Duvet Cover – A duvet cover will not only keep the happy couple warm through the night, but it allows the perfect opportunity to show personality and style in the bedroom. This is an item that the couple will use for years to come. 7. Wall Mirror – Not only is this the perfect way to add a little more artistic flair to a room, but it creates the illusion of more space. For this reason alone, mirrors are perfect for starter homes, and a must for the bridal registry. Consider cut to size mirrors to fit into any wall space. 8. Vase – Every bride needs a gorgeous vase to hold the flowers her husband will bring her for special occasions! 10. 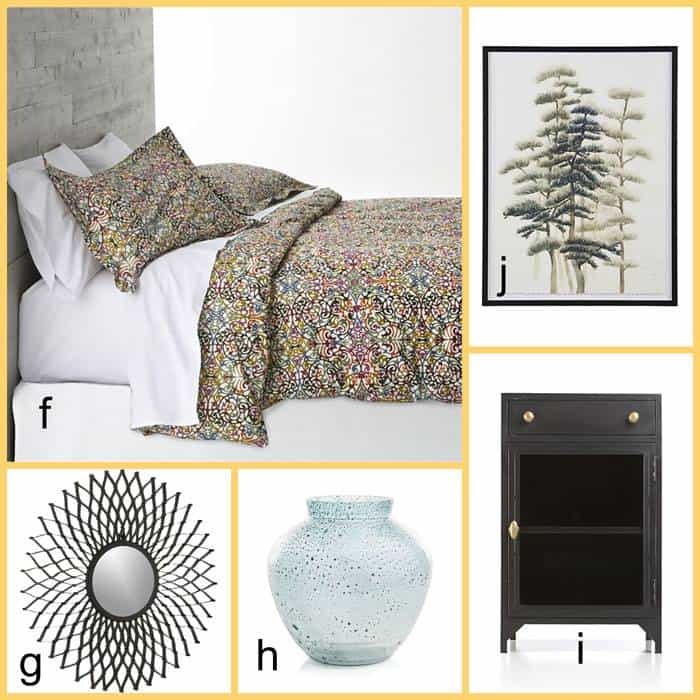 Art Prints – Art prints are a great way to tie certain colors together in rooms, add style and personality, and make a home seem more inviting and warm. 11. Curtains – Curtains are a must in every room. 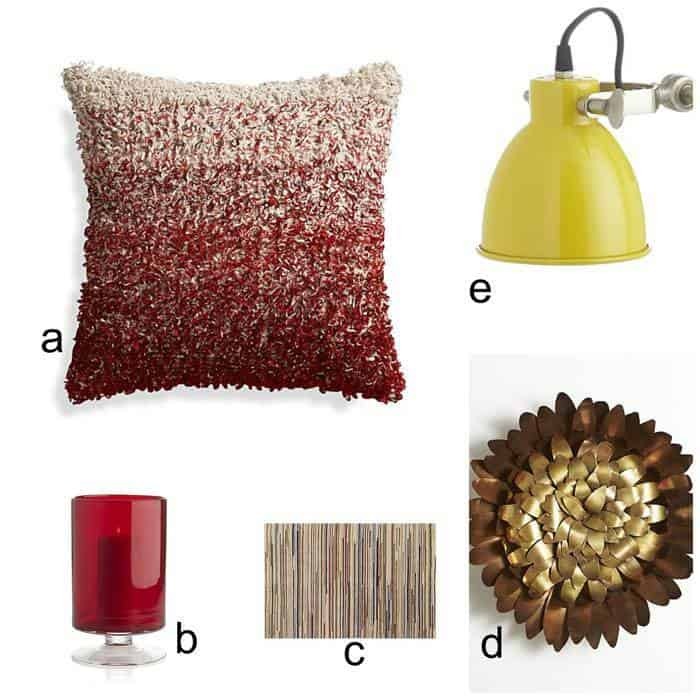 They bring texture, warmth and color in to a room, making it instantly more inviting. They’re also an important part of any home décor plan. 12. Hardware – Not only do you need curtains, but you need the hardware as well. Don’t forget to place rods and rings for curtains on your registry so you’re ready to go with everything you need! 13. Picture Frames – No home is complete without beautiful family photos on the walls, making picture frames an important addition to the registry. They will hold photos of your wedding day, your family vacations, your children; the most important things in your life! 14. Candles – Most brides don’t think about candles when creating a registry, but they’re oh so important! Add large pillar candles for home décor, taper candles for candlelight dinners, votives to surround the bathtub and more! 15. Sculptures – Sculpture is a wonderful form of art that allows couples to display their personality and taste wherever they’d like. If the amazing items in today’s post have made you excited to get started on your own wedding registry, you can add all of these things by creating a wedding registry with Crate and Barrel right now. You can also get great ideas and free gifts by attending a Crate and Barrel wedding party near you.